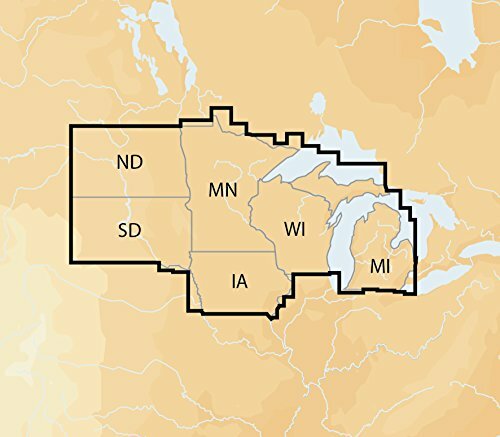 Get more than 7,400 lakes in IA, MI, MN, ND, SD, and WI, plus all of Lake of the Woods, Rainy Lake and US waters of the regions Great Lakes. Includes Nautical Chart, a robust chart resource trusted by boaters worldwide. If you have any questions about this product by Navionics, contact us by completing and submitting the form below. If you are looking for a specif part number, please include it with your message.